Medical cannabis, it can be said has experienced fast growth over the past few years. One of the reasons is that it is more embraced by society as many voters have substantiated in their support on the November 2018 midterm ballot. In addition, medical cannabis has already gained popularity as more states decide to make it legally available to those who are chronically ill. 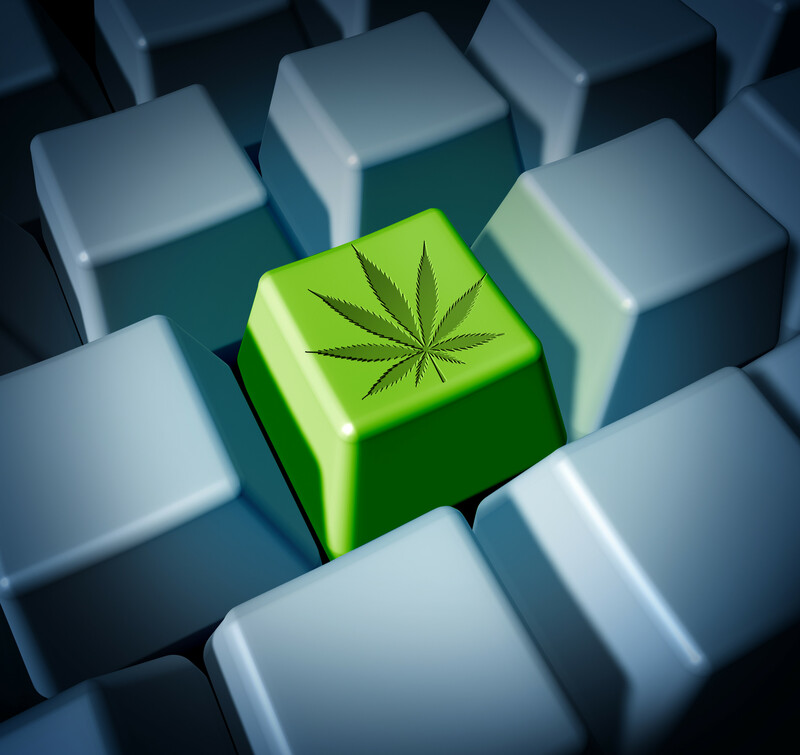 The legalization of cannabis makes it easy to manage and maintain some of the best head shops online. If you want to get into the cannabis industry, you don’t have to do so locally. You can set up your head shops online because it allows you to reach more people in broad demographics. It also gives you access to a global audience with a chance to make more profits. If you are a cannabis consumer, then you will also benefit from the affordable prices online and the high quality products. Let’s explore some of the best head shops online and what they have to offer. If you don’t know where to start looking for one of the best head shops, we have done all the work for you. 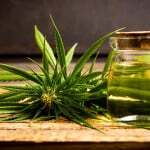 We have provided you with a concise list of the ones that gave you a wider selection of cannabis products and this gives you an idea of what to expect from each company. You will be better able to make an informed choice from the information that we have provided. You might smile at the name “Everyone Does It,” but this is one of the best head shops online, which is easy to navigate. The site loads up very quickly and it is easy to find everything on the menu. You will notice lots of glass products such as bongs and other glass pieces. You might pay a little more for products, but it could be due to the fact that they are custom made. The shipping, however, is fast. If you return your product within ninety days, it is easier to get a refund or exchange. The Smoke Cartel website is also one of the best online head shops to check out with its variety of glass pieces as well. The website takes pride in its weekly clearance and the owner does give away products to consumers on a frequent basis. The customer service is of a high level, even though, shipping is not as fast as other head shops. One of the other head shops that made our list is AfroSmoke.com. They have specially selected products from name brands such as ZOB and C2. You will end up paying more because of the name brand and higher quality cannabis products. The return policy is seven days. You pay no tax during your purchase and you get free shipping. Brothers with Glass have been online since 2010 and have made their name. They have a wide variety of high quality products; some name brands include JM Flow and Grav Labs. You will enjoy a high level of customer service from this company, which is located in the state of Oregon. The online store showcases various discounted products frequently. If you are looking to buy dab rigs online, check out the Dab Lab. They have reasonably priced cannabis products, which are also of good quality. Check out their customized products. If you spend more tha $300, your shipping will be free. This is one of the head shops that has a three day return policy. The Grass City website is one of the head shops that accommodate a large quantity of products. So, you will have a lot of cannabis products to choose from with affordable prices. You will not pay for shipping if you purchase products for more than $100. The company is located in Europe and therefore, you may not get your product until two weeks after purchase, if you reside in the United States.